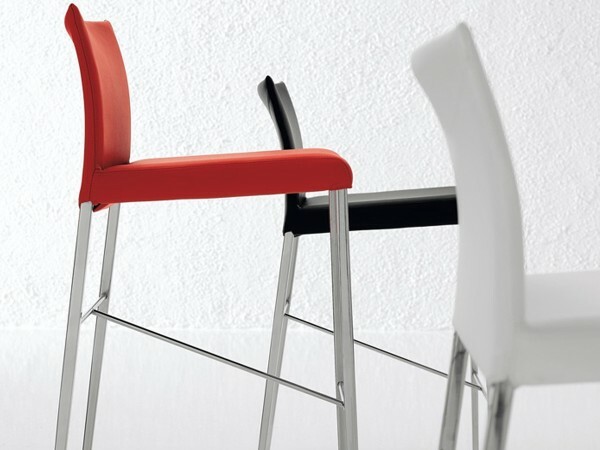 Anna by Cattelan Italia is a modern stool with a minimal design. Covered in leather or synthetic leather. Available in different colors. 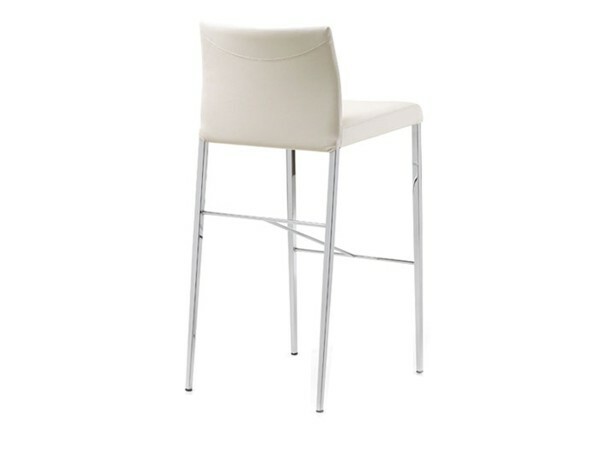 Anna by Cattelan Italia is a modern stool with a minimal design. It has a metal frame, covered in leather or synthetic leather. Available in different colors and in two heights.